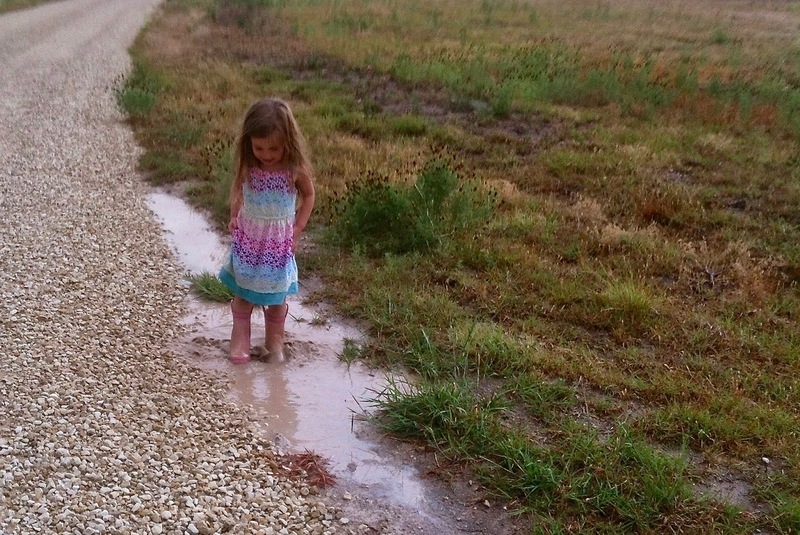 Thankfully, here in August we’ve had a summer heat reprieve. 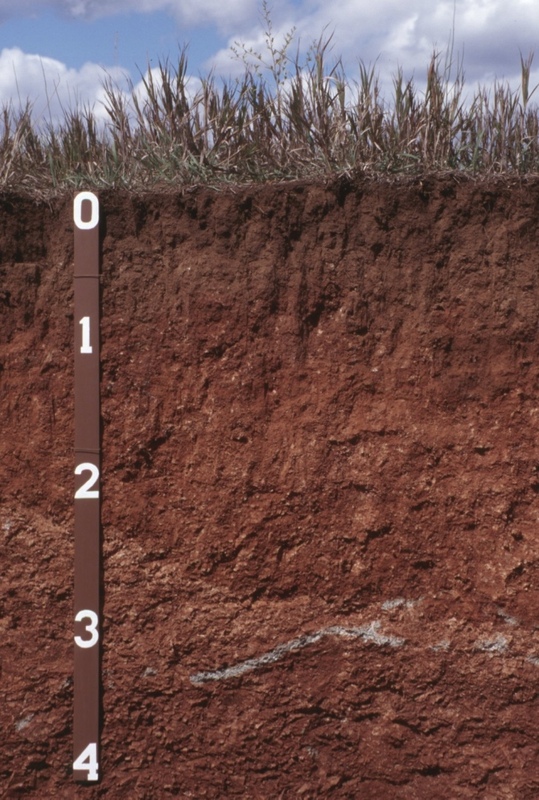 While we’re a little cooler, Oklahoma’s plants are still pulling a lot of water out of the soil each day. 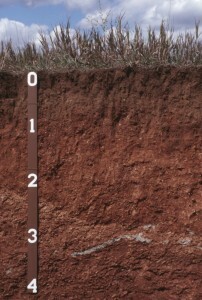 And for many Oklahoma locations soils are on the dry side. That can put a strain on unirrigated summer crops as they head to maturity.